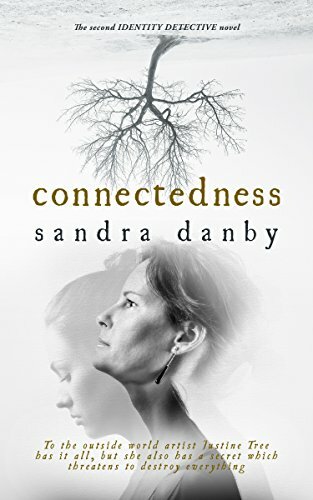 I’m joined today by Sandra Danby whose second novel, Connectedness, was published yesterday. I really wish I’d been able to fit it in as it sounds like a book I’d really enjoy. However, Sandra has written a guest post about the setting of her novel which I hope you enjoy. More details about the book after the guest piece. The settings for my second novel, Connectedness, seemed to choose themselves. Looking back, I think the process was a sub-conscious progression rather than a clinical decision. The story is told in three different locations. The East Yorkshire coast, where I spent my childhood, is ingrained deep inside me. London is where I lived and worked as a student and journalist. And now we spend part of our time in Spain, in the countryside near the city of Málaga. Connectedness is about an art student studying abroad for a year in the Eighties. While she is in Málaga, things happen to Justine Tree that change the course of her life. Oddly, given that we live in Andalucía, my first concept was to set this element of the story in Paris. I was seduced by the thought of researching art at the Musée d’Orsay and Musée de l’Orangerie, followed by much sitting in pavement cafes, watching the world go by, writing in my notebook. Until one day I realised I had the perfect setting on our doorstep; Málaga. Birthplace of Pablo Picasso and home to the Carmen Thyssen Málaga Museum, the Centre Pompidou, the CAC Malaga, Museo Picasso and the Russian State Museum Málaga. Of course when Justine was there in the Eighties, the city was very different. The dictator General Franco died seven years earlier and the first democratically elected government took power in 1982. Casa Natal, Picasso’s birthplace, was taken over by the Picasso Foundation in 1998 and restored. The Museo Picasso opened in 2003. In the book, Justine arrives at art college during a time of transformation, new hope and energy were combined with poverty and dereliction. Our life in Andalucía proved to be gold dust in terms of creating Justine’s world. We fell in love with Spain during holidays and focused on finding a home in Andalucía. The countryside is spectacular. It ticked our boxes of nature, privacy, sun and easy access to Málaga airport. We experienced a mix of adventure, alienation and experimentation. The people are so friendly. We live in a small village – we are the only ‘English’ in the village – and people are unfailingly helpful and forgiving of our muddled spoken Spanish. A cup of coffee is a social ritual, as is the swapping of vegetables [everyone grows too many!]. 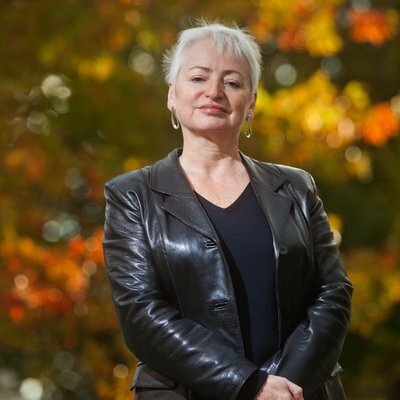 Rose Haldane, journalist and identity detective, reunites the people lost through adoption. The stories you don’t see on television shows. The difficult cases. The people who cannot be found, who are thought lost forever. And each new challenge makes Rose re-live her own adoption story, each birth mother and father, adopted child, and adoptive parent she talks to, reminds her of her own birth mother Kate. Each book in the ‘Identity Detective’ series considers the viewpoint of one person trapped in this horrible dilemma. In the first book of the series, Ignoring Gravity, it is Rose’s experience we follow as an adult discovering she was adopted as a baby. Connectedness is the story of a birth mother, her hopes and anxieties, her guilt and fear, and her longing to see her baby again. Sweet Joy, the third novel, will tell the story of a baby abandoned during The Blitz, and how the now elderly woman is desperate to know her story before it is too late.